The Softserve was swirled liberally on top of the wafer cone. 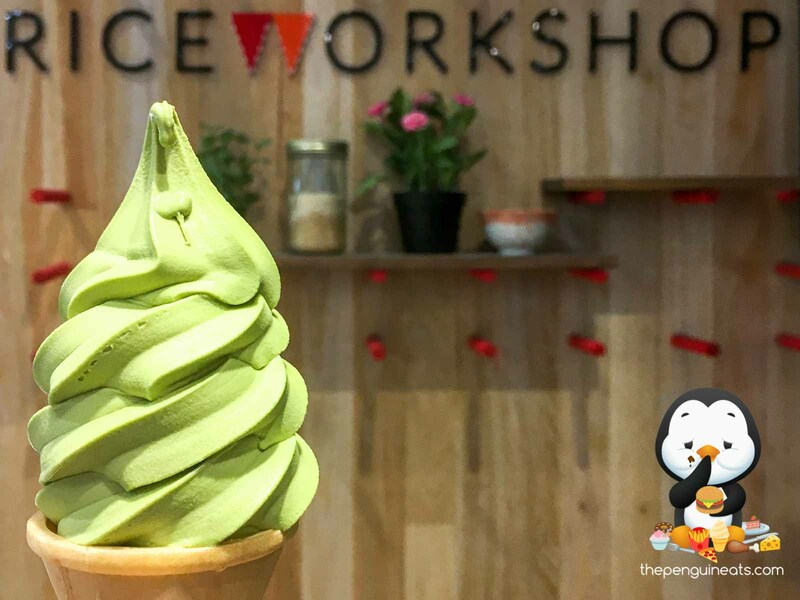 Bold and forward, the matcha flavour was pleasant and had a good balance of sweetness and green tea. The smooth ice cream generously reached all the way to the bottom of the cone. Perfect. While a waffle cone would be more enticing, the wafer was perfectly serviceable otherwise. It was crunchy and pleasant, though unimpressive. 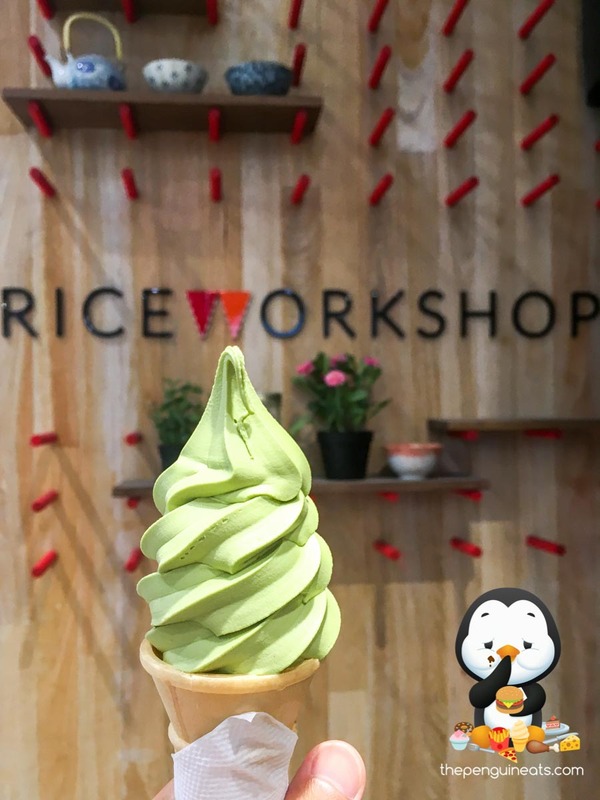 At the low low price of $2, this matcha soft serve simply can't be beaten, both in flavour and in value. Sure. Next time, for a meal perhaps.